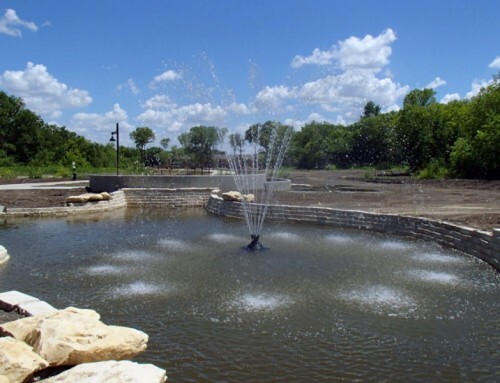 Project Description: This project was developed in the downtown area to enhance recreational opportunities and reintroduce the public to different aspects of Belton’s history. 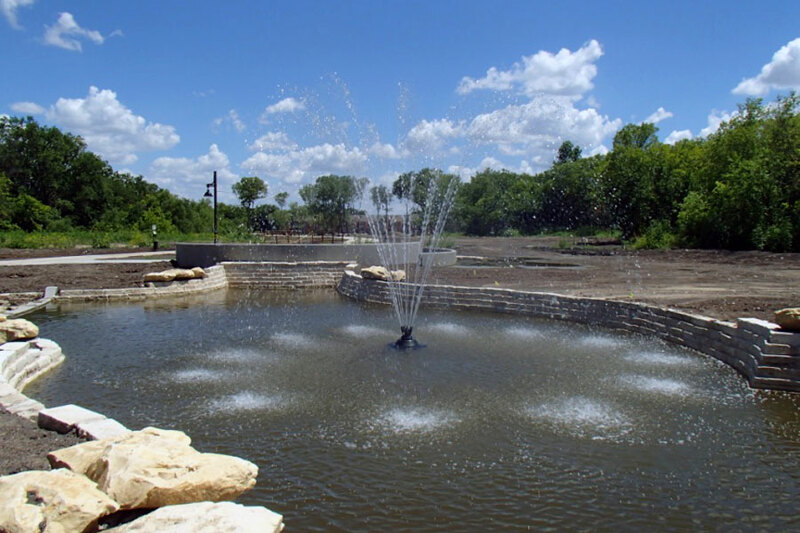 The project consisted of 7,500’ of 10’ concrete hike and bike trail, 7 pocket parks, 500’ of retaining wall lined with limestone rock. 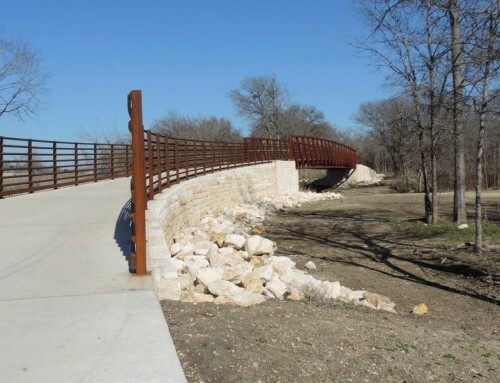 The project also included one low water crossing of Nolan Creek, one pedestrian bridge, 7 water way crossings and approximately 1,500’ of decorative handrail and two parking lots. This project received the 2006 Texas Municipal League Municipal Excellence Award which was submitted by the City of Belton. 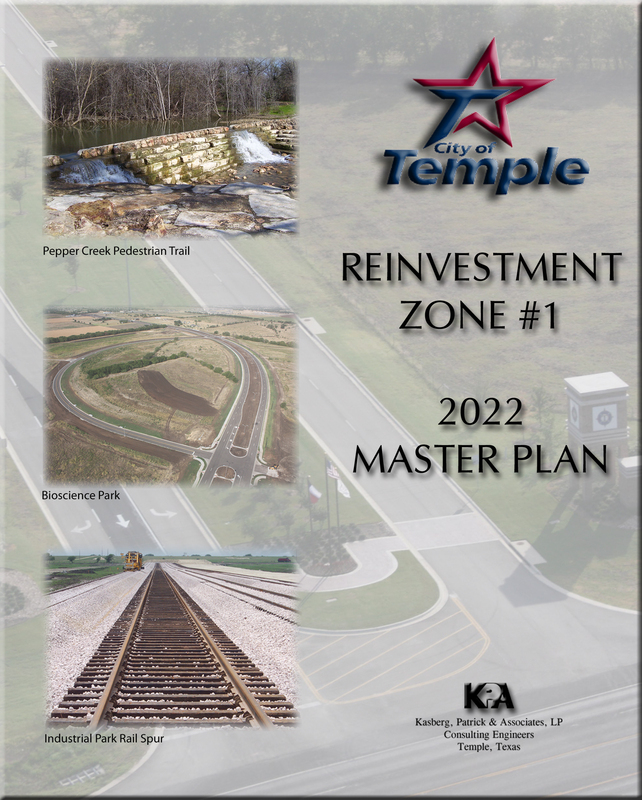 Scope of Services: KPA provided preliminary planning and design services as well as design and construction surveys, rights-of-way and easement documents, final design, bidding and construction administration. 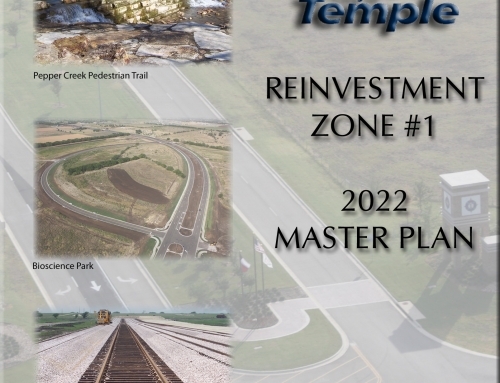 This project was partially funded through a federal grant administered by TxDOT.